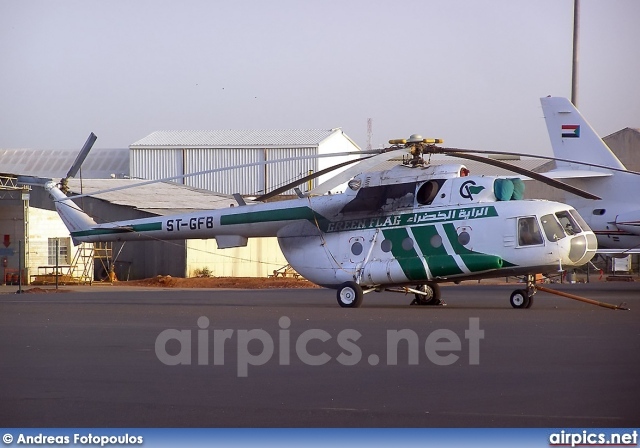 Owner/operator: Green Flag Aviation Company Ltd.
Three people were confirmed dead after a helicopter crash in Al-Faw, an area of Sudan’s Gedaref state on Monday 27 February 2012. The Minister of Agriculture Abdul Halim Ismail Al-Mutafi was also on the flight and survived the incident. The chopper was carrying eight passengers in addition to four crew members. 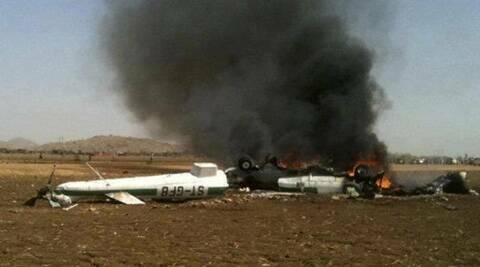 The fatalities were two pax from the Ministry of Agriculture and one crew member (a flight engineer). The helicopter caught fire after takeoff and crashed.